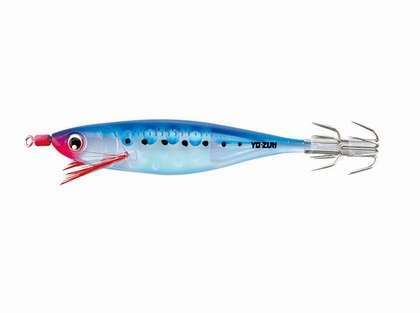 The Yo-Zuri Squid Jig Ultra Bait Aurora Lure is a fishing jig that can be fished individually or in tandem, similar to a "Sabiki-style" rig. 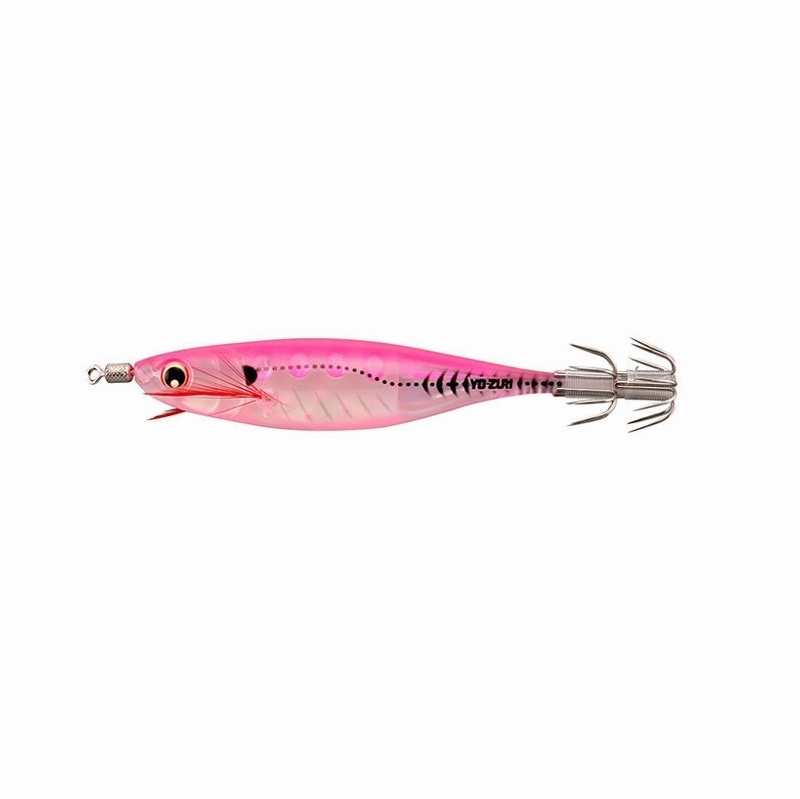 the most effective method for fishing with these squid jigs is in tandem (1-4 baits) with a lead sinker. 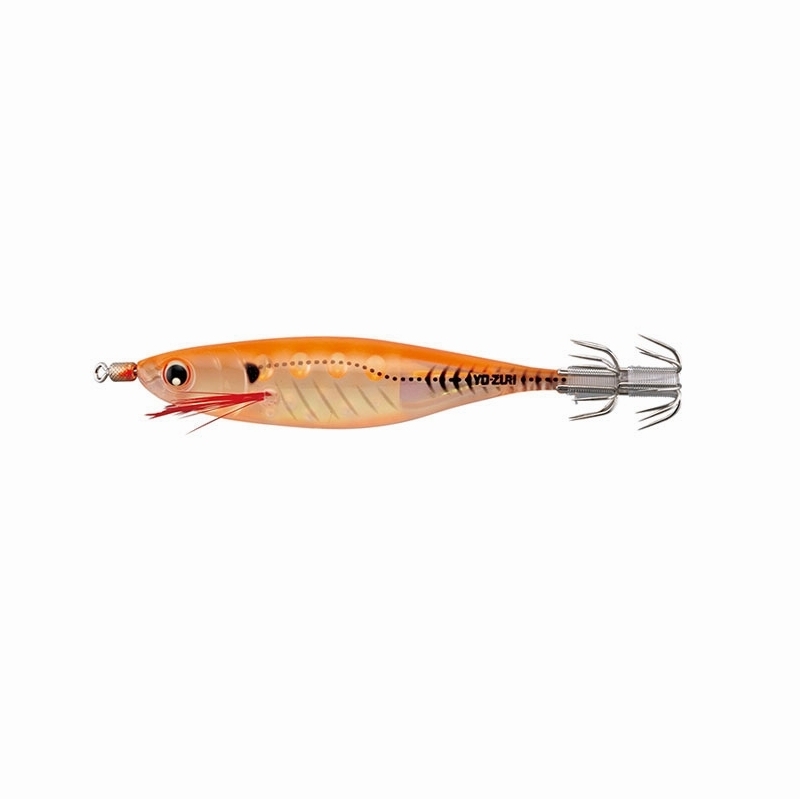 This method allows the bait to be fished at all levels of the water column. 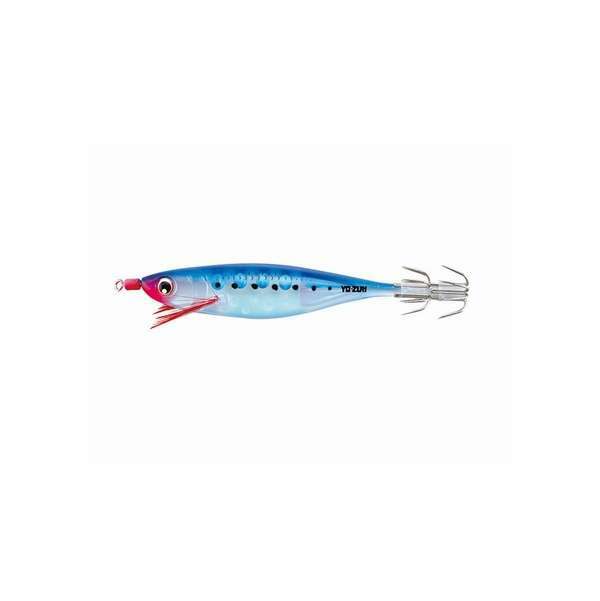 This jig is perfectly balanced for precise lifelike swimming action. This jig as swivel line tie for effortless lifelike movement. 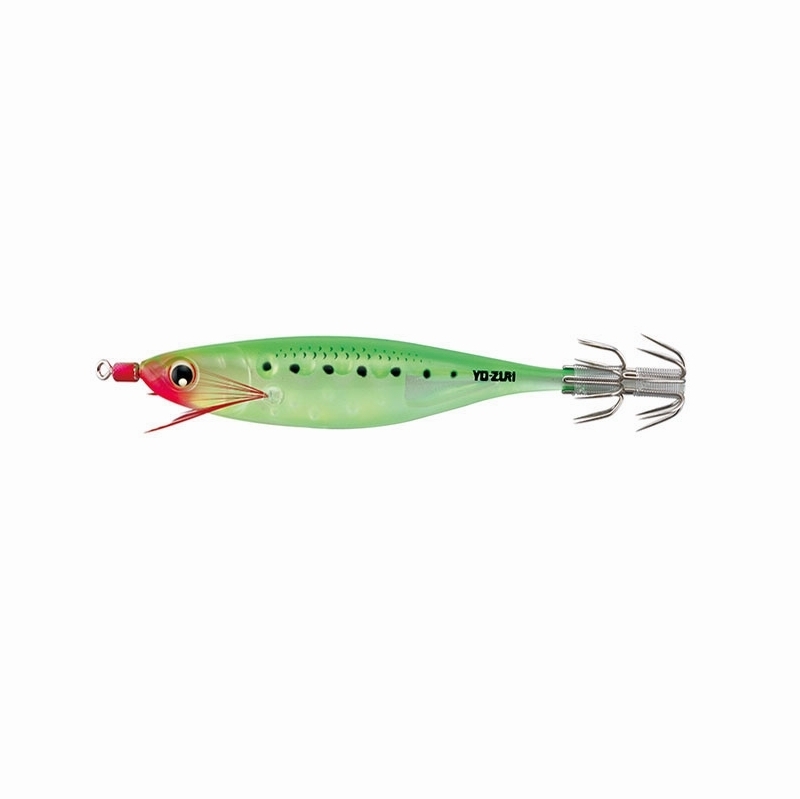 This lure also features a glow-in-the-dark belly for added brightness in murky waters.